GREAT DEAL! 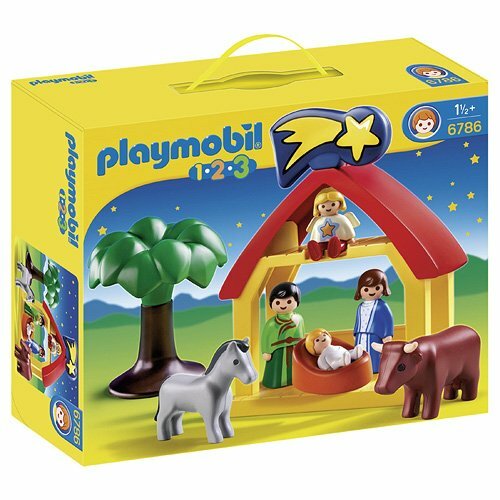 PLAYMOBIL® Christmas Manger ONLY $13.99! 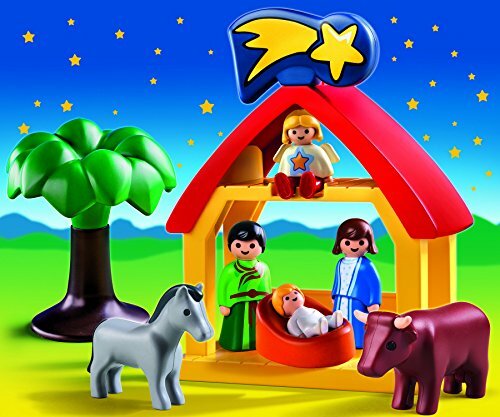 Score a GREAT DEAL on the PLAYMOBIL® Christmas Manger today for only $13.99 from Amazon! You will get FREE Shipping if you are a Prime member! If you are not an Amazon Prime member you can grab a FREE 30-Day Trial HERE! Get the all the Details of this deal below! Don’t miss this deal at Amazon Today on the PLAYMOBIL® Christmas Manger for only $13.99!